Progresso Soup Only $0.25!! Print Your Coupon!!! 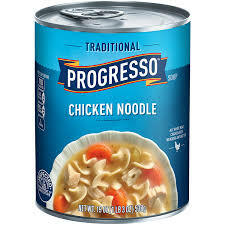 Progresso Soup Only $0.25 Each! Sweet! We eat this soup all the time. Thank you for sharing! I eat these soups at least once a week for lunch — looks like it is time to stock up! We love soup – great for a cold winter’s day.